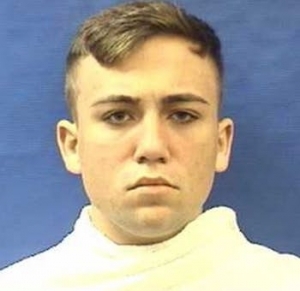 Forney, TX (WBAP/KLIF) – In connection with a hazing scandal involving the Forney High School Soccer team, police arrested a sixth student. According the arrest record, 19-year old Tyler Lee Teer is accused of throwing another soccer player to the ground and touching his buttocks through his practice uniform in January 2017. Teer’s charges are less severe than those leveled on five other players who accused of sexual assault. The alleged incidents were brought to light in January, after a student came forward to say that he was sexually assaulted by fellow players between January through October 2017.